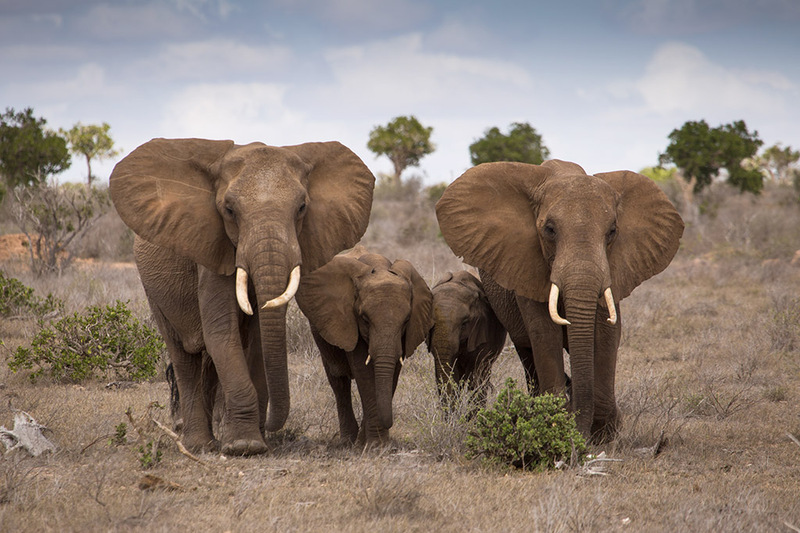 MEPs advocate a full and immediate EU-wide ban on ivory and rhinoceros horn trade, and call for common sanctions at EU level against wildlife trafficking, in a resolution voted on Thursday. Wildlife trafficking is worth an estimated €20 billion annually. It has grown in recent years, becoming one of the biggest and most profitable forms of organised cross-border crime.